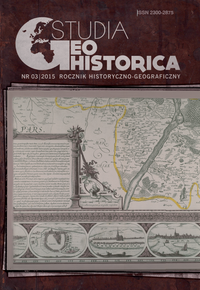 ⇒ spatial registration of the cultural landscape elements (culture geography, human geography). 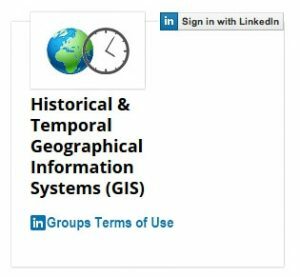 The main objective of the Laboratory is to gather, organize and analyse information in spatio-temporal databases as well as share it in the form of web services (web-GIS, historical geoportals). 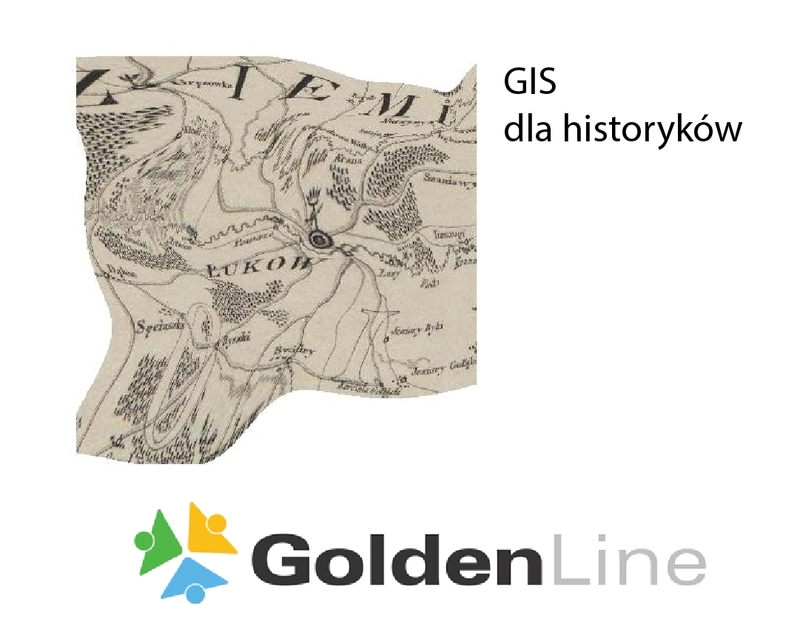 In this way, the collected data and geohistorical resources serve researchers from Poland and from abroad in their study and investigation. The team organized around the Laboratory also runs didactic activity for the students of the John Paul II Catholic University of Lublin, organizes conferences, takes part in the scientific cooperation, prepares and carries out research projects.